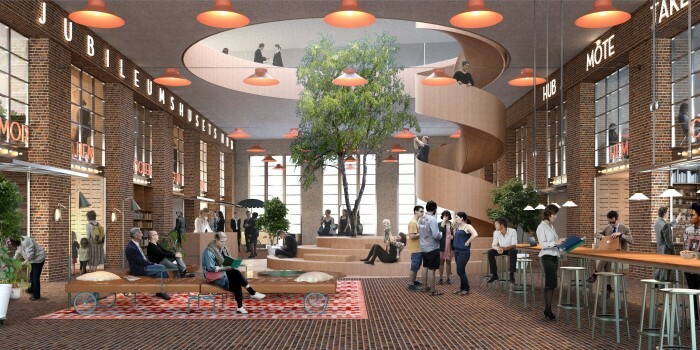 ARTICLES TAGGED WITH "Henrik Saxborn"
Sweden — Castellum is stepping in as a project partner with the HSB Bostad cooperative housing association for two city blocks of Hagastaden, where Castellum will erect, own and manage all of the commercial spaces. An estimate for the relevant area is 10,000 sqm. 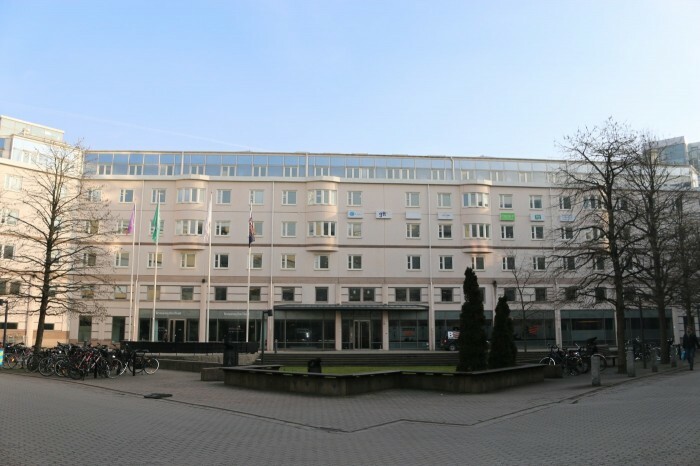 Sweden — Castellum has acquired the Gullbergsvass 1:2 and Gullbergsvass 1:12 office properties in central Gothenburg from SEB Trygg Liv for MSEK 867 (EUR 82M). 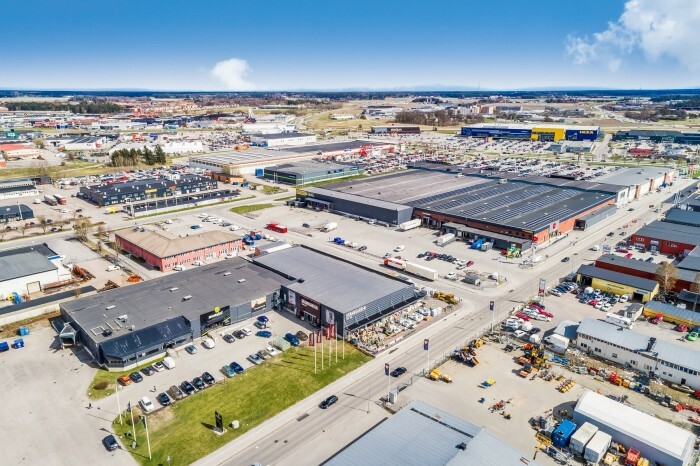 Sweden — Castellum is selling four retail properties as well as one office building in the Boländerna business area of Uppsala, to Svenska Handelsfastigheter. In total, the properties comprise approx. 50,000 sq.m, including the Bolandcity shopping mall. Sales price amounts to MSEK 678 (EUR 64M), after a MSEK 30 (EUR 2.8M) deduction for transaction costs and deferred taxes. 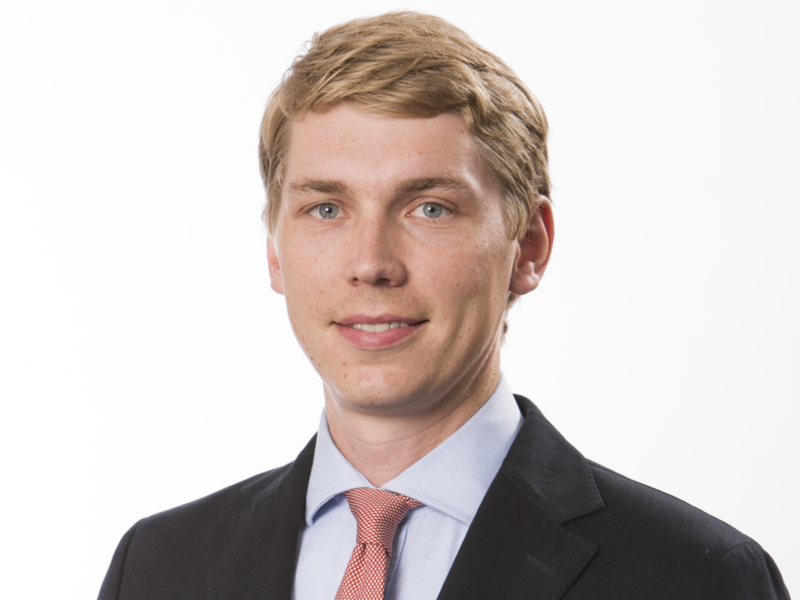 Finland — Henrik Stadigh has been recruited for a newly created position as Business Area Manager for Castellum in Helsinki. He arrives most recently from his role as Senior Vice President at the Sponda real estate company. Nordic — After the acquisition of United Spaces – more coworking spaces on the way into the Nordic countries. "Great interest in all cities". 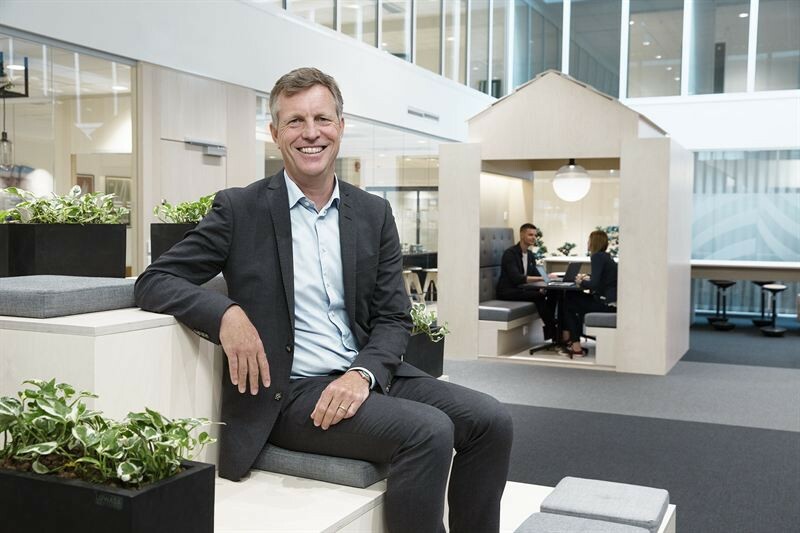 Sweden — Castellum buys 100 percent of United Spaces, the leading coworking company in the Nordics, for MSEK 200 (EUR 19M). Sweden — Linked to strong growth initiatives, Castellum has recruited a Investments Director and Vice-president with substantial experience from the real estate world. 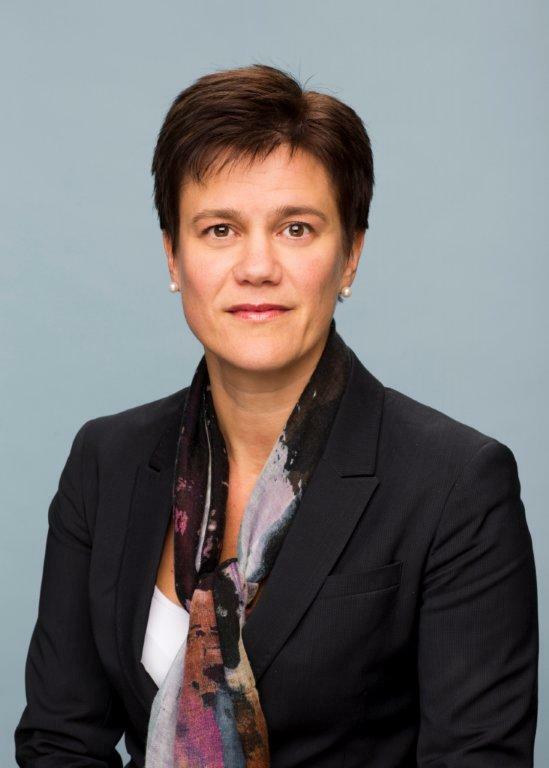 Carola Lavén arrives from her previous role as Head of NCC Property Development, where she has also participated in the Executive team. Sweden — Castellum has completed an exchange transaction with Fastighetsaktiebolaget Lilium, wherein Castellum will acquire six properties in Linköping, and sell twenty properties in Sundsvall. The value of the transaction is SEK 5.2 billion (EUR 506M). 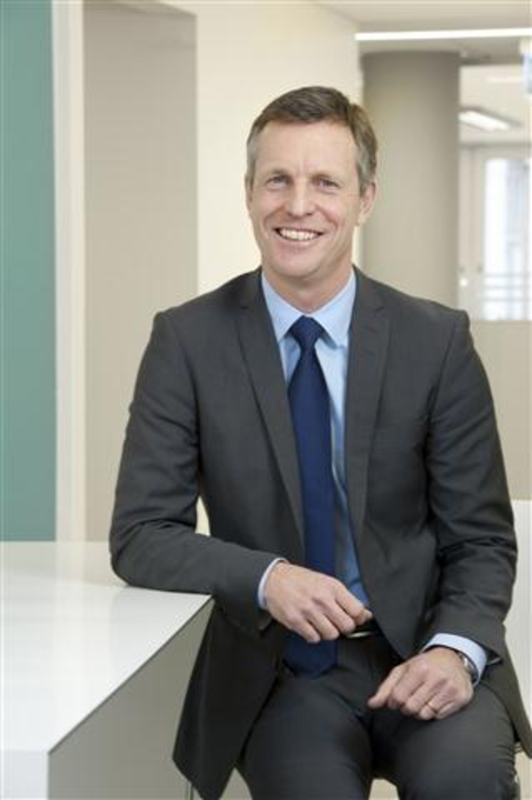 Sweden — Castellum increases focus on logistics and offices. With the shifting focus the company makes change at the top. 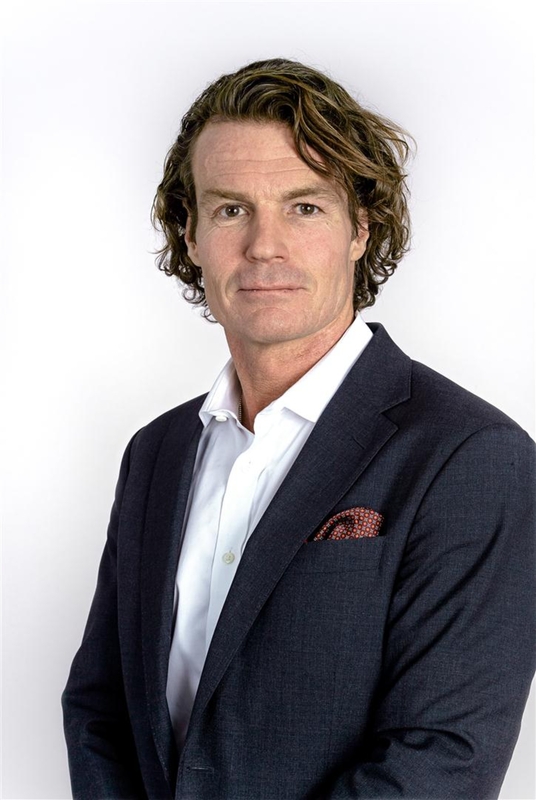 Anders Nilsson, Managing Director for Region Stockholm-North, leaves the company effective immediately. Sweden — The government has approved the Swedish Court (Domstolsverket) tenancy application and a rental agreement has been signed between the Swedish Courts and Castellum. 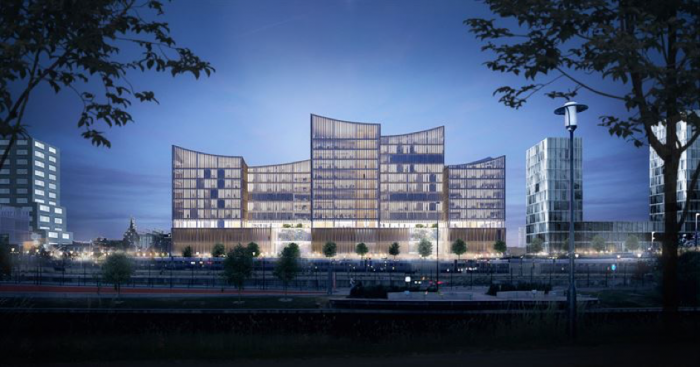 Castellum is planning new construction of 25 000 sq.m. modern courtroom premises in the centrally situated Nyhamnen area of Malmö. The investment, calculated at SEK 1.2 billion (EUR 116M), constitutes a significant part of Castellum’s strategy towards further growth in the Öresund area, and is one of Castellum’s largest projects of all time. Sweden — Castellum is the first Nordic real estate company to have its climate objectives approved by the Science Based Targets (SBT) initiative. Castellum’s primary goal is to reach 100 percent climate neutrality throughout company operations by 2030, thereby supporting the United Nations Framework Convention on Climate Change, as well as national ambitions for a fossil-free Sweden. 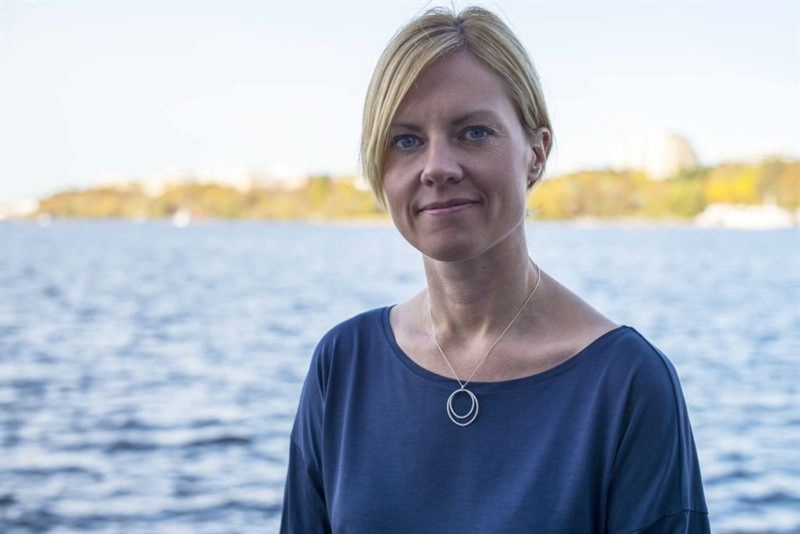 Nordic — CIO Erika Olsén has decided to leave Castellum for a new assignment outside the group. 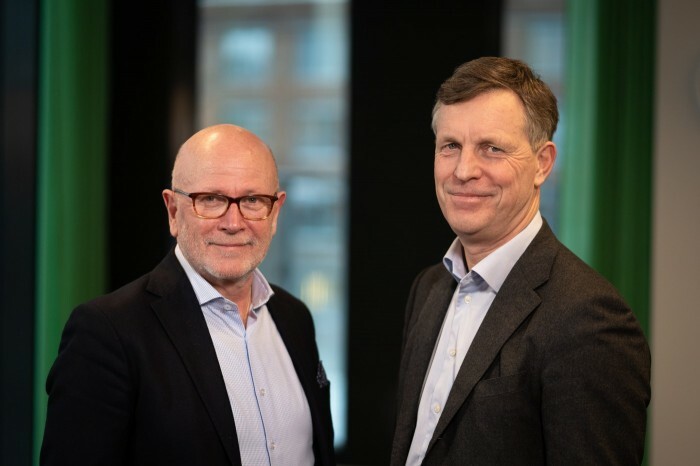 Finland — Castellum, one of Sweden’s largest listed real estate companies, makes their entrance into the Finnish market with a EUR 81M acquisition from Skandia. 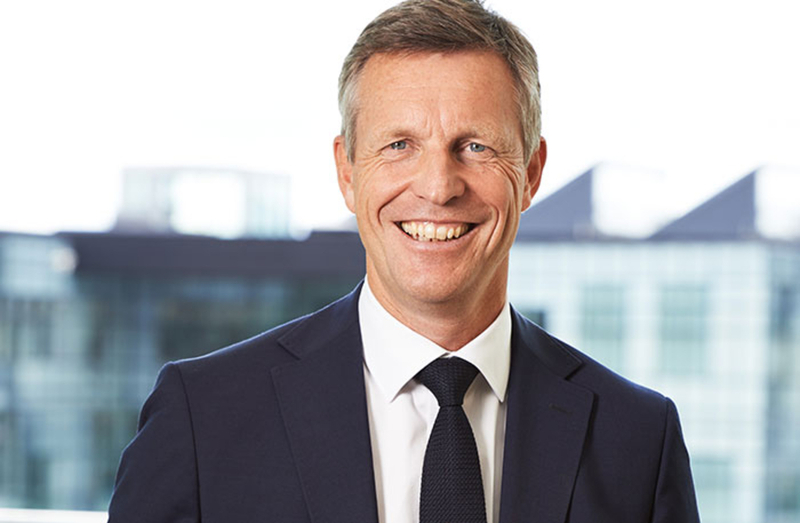 Henrik Saxborn, CEO of Castellum, tells Nordic Property News of the strategy to grow in more Nordic markets, how much they are looking to invest in Finland and why he believes a player like Castellum is missing in Helsinki. 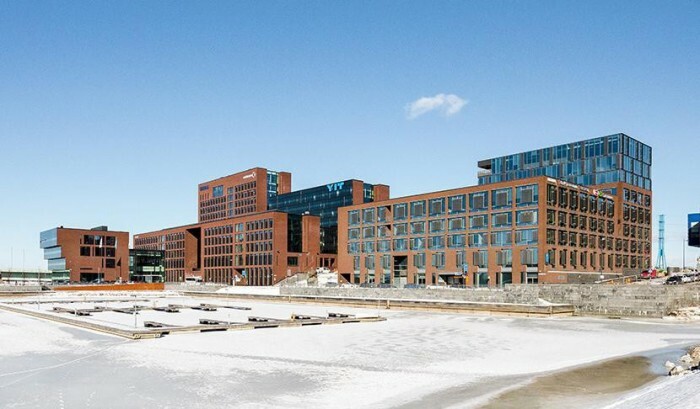 Finland — Castellum has acquired a substantial property in central Helsinki from Skandia, thereby establishing itself as a major player in a new attractive market. Sweden — The Sabbatsberg 24 property, which served as Stockholm Vatten’s headquarters from the early 1900’s, was a well-known landmark in central Stockholm when acquired by Castellum in 2017. Phase one of the reconstruction is now underway. Sweden — Castellum has begun construction of a warehouse and logistics building in Brunna, part of the Kungsängen area, just outside Stockholm. Sweden — Castellum carries out an exchange deal with Wallenstam, wherein Castellum acquires two properties – including building rights zoned for office space – in Gothenburg, while selling two properties in Kallebäck and in Mölnlycke city-centre. Sweden — In a deal with Castellum, Klövern acquires nine properties in Mölndal and Partille, and divests all of Klövern's 14 properties in Borås. Transfer of possession will be on April 1st 2017. 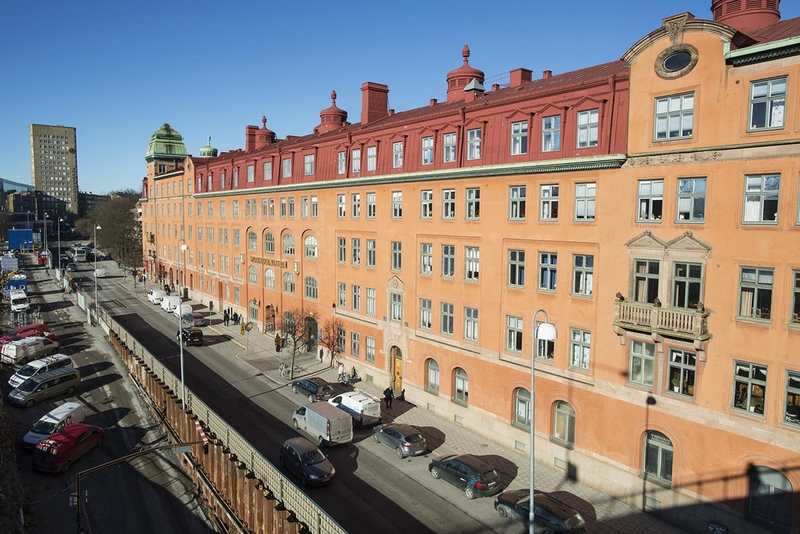 Sweden — Castellum is planning to acquire Sabbatsberg 24 in Stockholm – the well-known Ferdinand Boberg building near Torsgatan, which housed Stockholm Vatten’s headquarters until last year. The acquisition rests on a final decision by the Stockholm City Council in March. Sweden — Castellum has initiated a process to reduce the number of regions from five to four. Meanwhile, the managing director of the region North, Jörgen Lundgren, has decided to leave the company. Sweden — Castellum has completed the sale of an office property in Luleå, Lejonet 11, of approximately 21,800 sq.m. Sweden — Castellum has completed a sale of four properties in Sundsvall and six properties in Östersund for a total of EUR 48M. 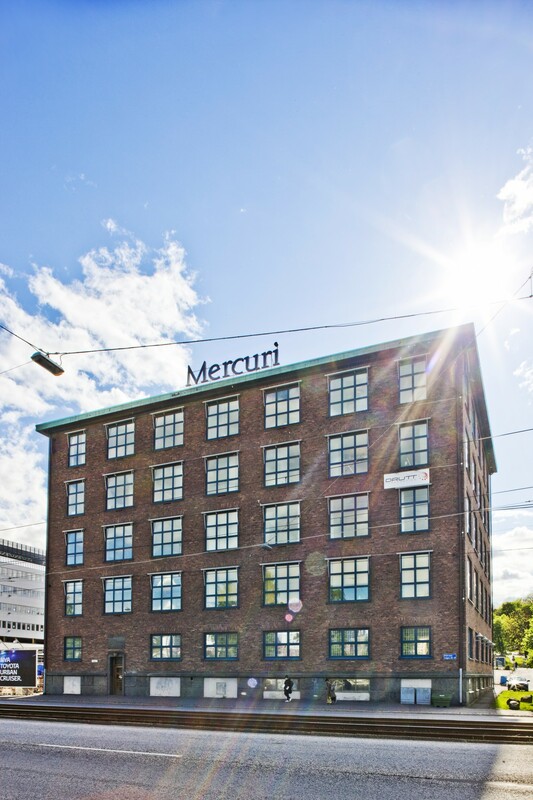 Sweden — Klövern acquires 21 properties in Malmö and 7 properties in Lund for MSEK 910 (EUR 94M). Of these in total 28 properties, 9 are site leaseholds. The property portfolio encompasses in total 114,000 sq.m. of lettable area, whereof Malmö accounts for 88,000 sq.m. and Lund 26,000 sq.m. The seller is Castellum.